Brandyn M. Butler joined the firm in 2015. He practices plaintiff’s personal injury law, specializing in pre-litigation negotiation. 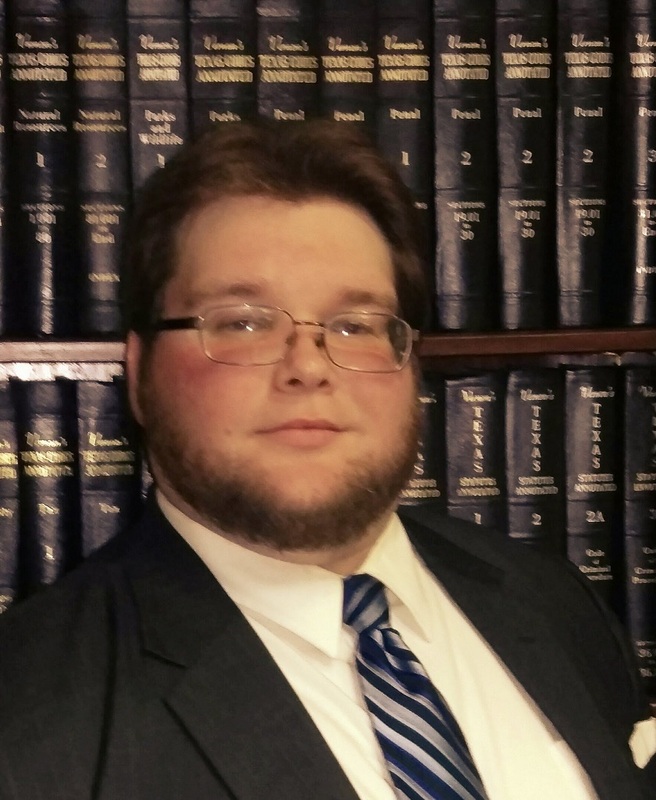 While in law school, Mr. Butler served as an Associate Editor on law review. He was also an intern at the First District Court of Appeals in Houston for Judge Evelyn Keyes and the Ohio Supreme Court for Justice Robert Cupp. Mr. Butler has worked in a variety of fields of civil law, ranging from will preparation to complex litigation to civil rights violations. Mr. Butler is an active member of Phi Alpha Delta, a legal professional fraternity, where he currently serves as the District Justice for south Texas. – Case Note: Arizona’s Free Enterprise Club’s Freedom PAC v. Bennett, 38 OHIO N.U. L. REV. 787 (2012). – Review of Ohio Law: State v. Everette, 38 OHIO N.U. L. REV. 1323 (2012).